Many gardeners have at least one shady spot that cries out for colour. The Hardy Cyclamen (Cyclamen hederifolium), a bright, rose-pink flower with gorgeous heart-shaped foliage, will fill those places with long lasting charm. These beautiful flowers bloom in mid to late summer, continuing to bloom as late as November in some areas. The lovely variegated foliage appears after the flowers, and keeps its marbled colouration all winter. 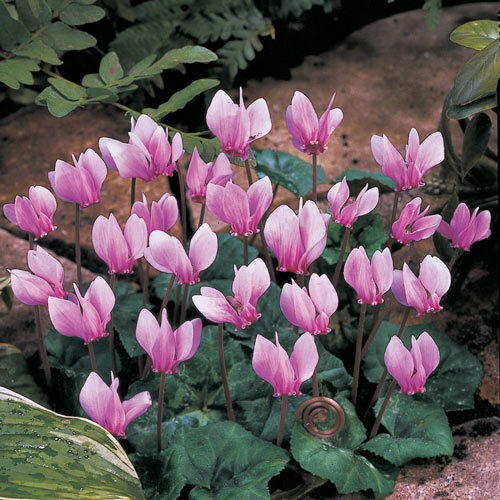 Plant hardy cyclamen bulbs in the fall, winter or early spring. 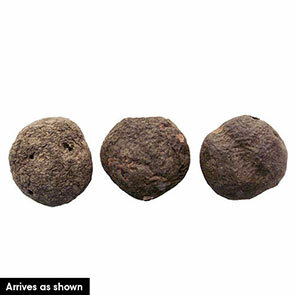 Place the corms, smooth side down, about 2 inches deep and 6 inches apart in an area of full to partial shade. These robust plants flourish in well-drained clay, loamy or sandy soil in zones 5 to 8. Reaching 4 to 6 inches in height, these dainty perennials are self-sowing and will naturalize easily. These flowers resemble butterflies just about to land. With as many as 30 blooms on each plant, a bed of cyclamens can really fill a spot with colour. Place them under trees, in rock gardens, or along the shady side of a building. Drought tolerant and deer resistant, Cyclamen hederifolium is ideal for woodland gardens. Its small size is perfect for planters and window boxes, and a potted hardy cyclamen makes a lovely gift. Brighten up your shady spots with this delightful flower. Summer through winter, a delightfully lovely plant.